ðŸ’«Â Upgrade Yourself & Your Team! Exciting Tried & Tested training Programs! 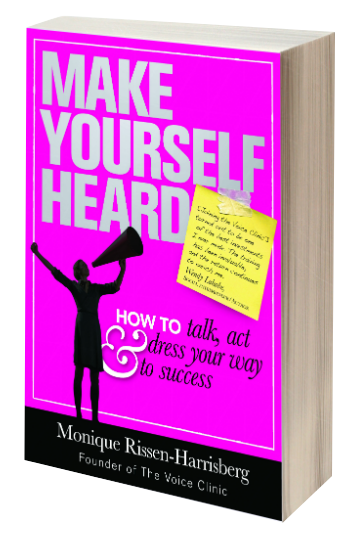 Enrol by the 10th of August to Receive a FREE Make Yourself Heard eBook valued at R359 per delegate. Confidence, Empowerment & Assertive Performance! Speak English Perfectly with Correct Pronunciation! Confident Communication & Speaking Skills for Secretaries! Reduce Stress, Meditate & Relaxation Techniques! Build Self-Esteem, Communication Confidence, Assertiveness & Leadership! Equip Your Kid with Confident, Clear Communication & Speech! Copyright © 2018 The Voice Clinic, All rights reserved.